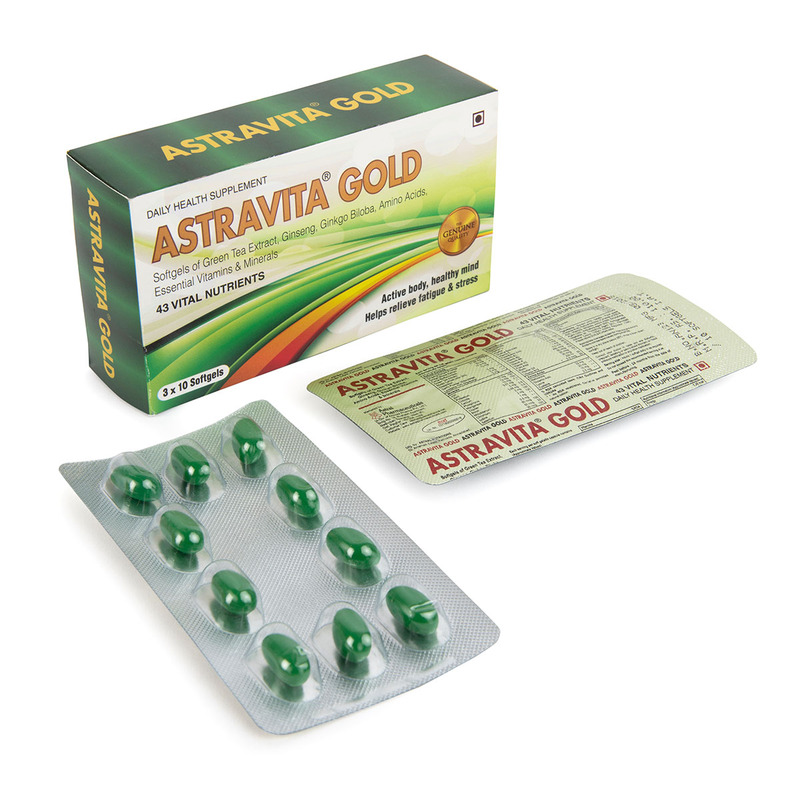 ASTRAVITA GOLD which is combination of many different vitamins in a single capsules; that are normally found in foods and other natural sources. 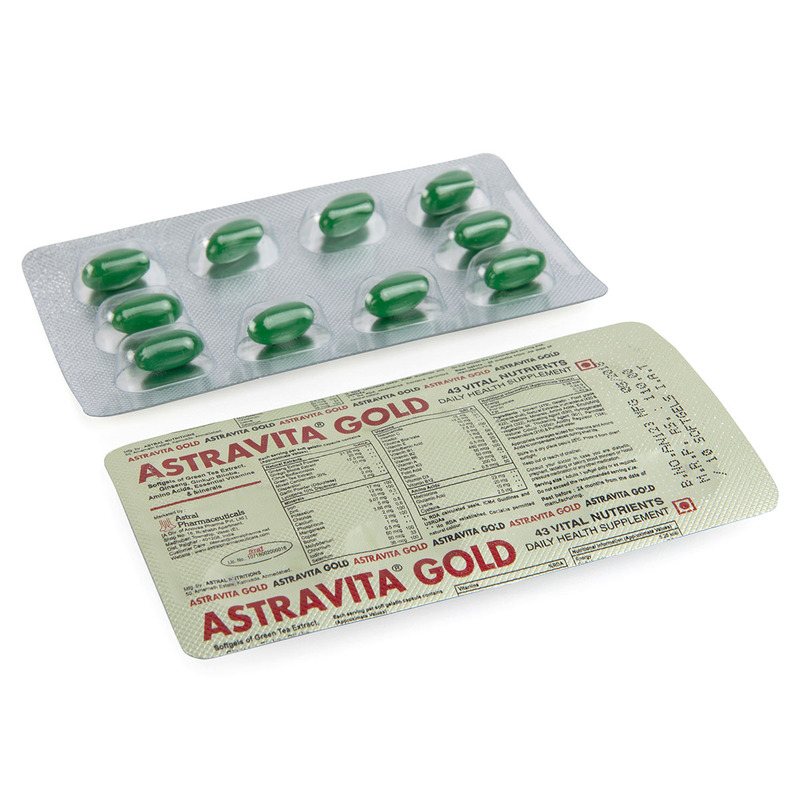 It is used to treat vitamin deficiencies. 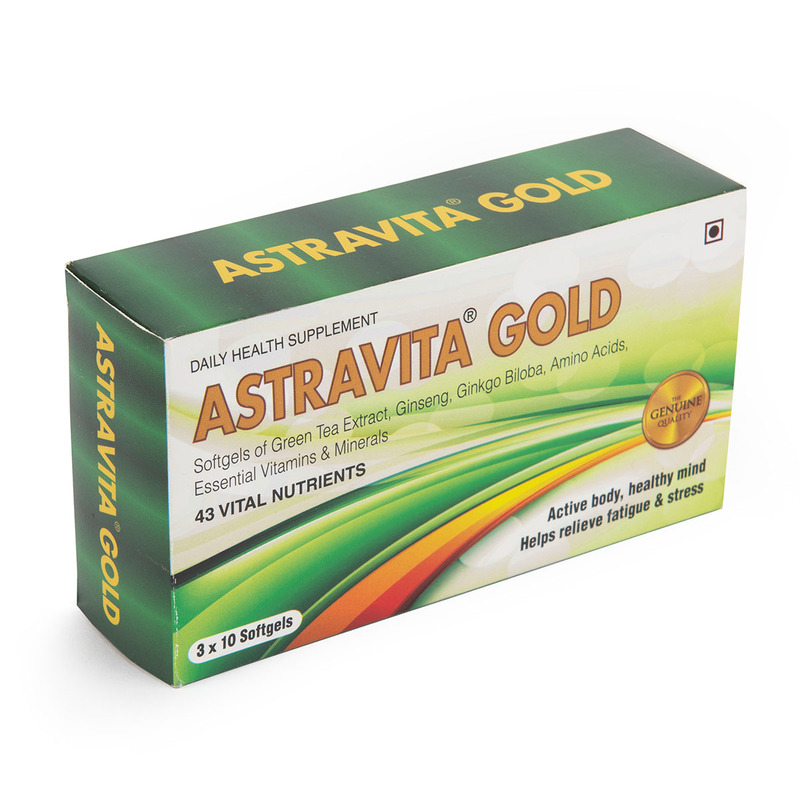 This is very good formula and approved by multination buyers.